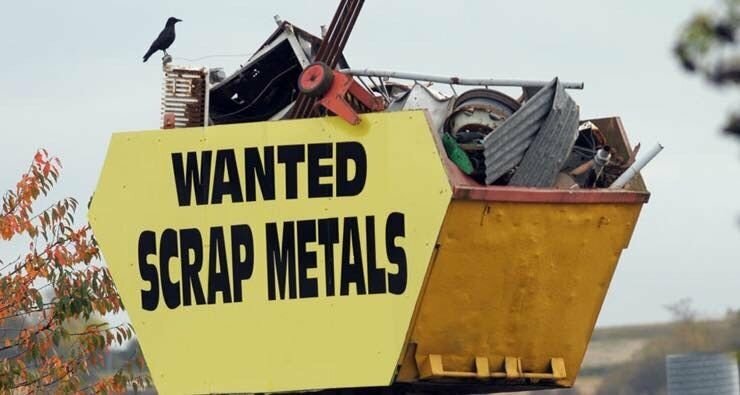 The St. Vincent de Paul Society will continue to collect scrap metal throughout the year. If you have a donation, please contact Ruth Herman (rmh1330@aol.com) to arrange for a pick-up. Previous PostFirst Breakfast Buffet a Success!Next PostWelcome, Fr. David Kozak! Mass of the Lord’s Supper—7 p.m.
Celebration of the Lord’s Passion with Holy Communion—3 p.m.
Stations of the Cross with Veneration of the Cross—7 p.m.
Food Blessing & Children’s Easter Egg Hunt—2 p.m.
Food Pantry Update: On March 24th we served 39 guest families, four of whom were new. Our next food pantry will be held on Saturday, April 27, 2019 at 10:00am. Please let Ruth know if you are available to help out. Homemade noodles are now on sale. Order forms can be found in the vestibules. A 16 ounce bag is $4.00.